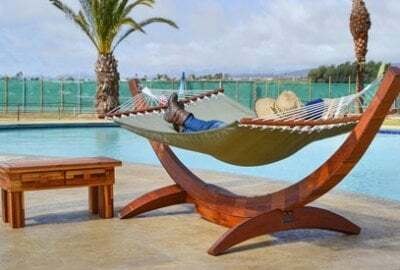 Introducing our brand new Rio Hammock Chair - part portable chair, part swinging hammock and part blissful lounger. 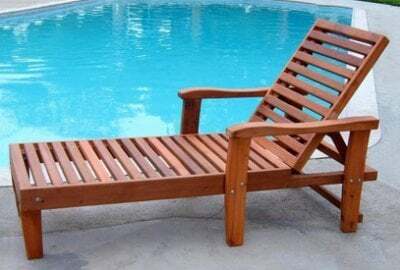 Now yours to enjoy. 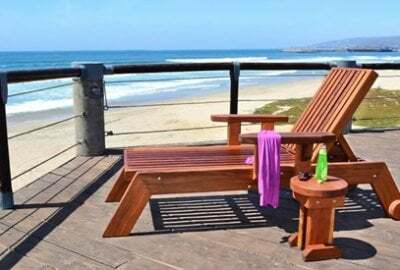 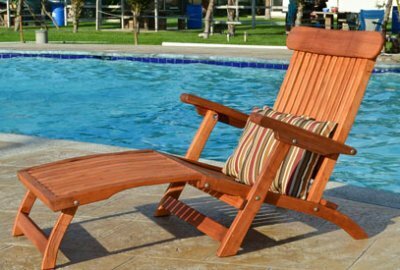 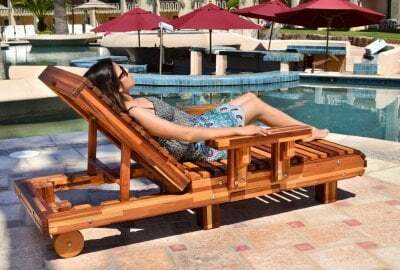 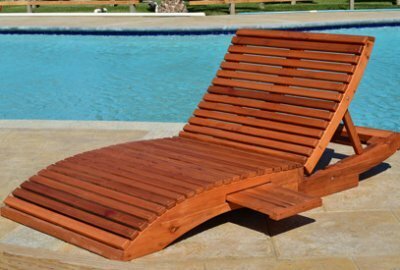 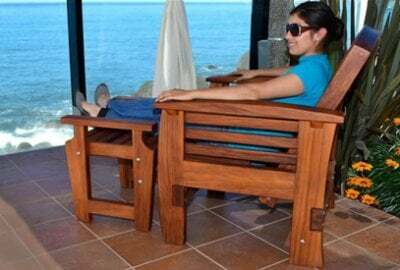 Our Steamer Chaise brings together the classic cruise ship elegance with the beauty and durability of Redwood to your poolside, patio, beach house or anywhere else!